Add some extra sweetness and fun to All Hallow’s Eve with these fun and simple DIY Halloween Treats! When you think of Halloween, what’s the first thing that comes to mind? For me, and my incurable sweet tooth, it’s candy! Candy is definitely the sweetest part of Halloween, especially since you can do more than just eat it. 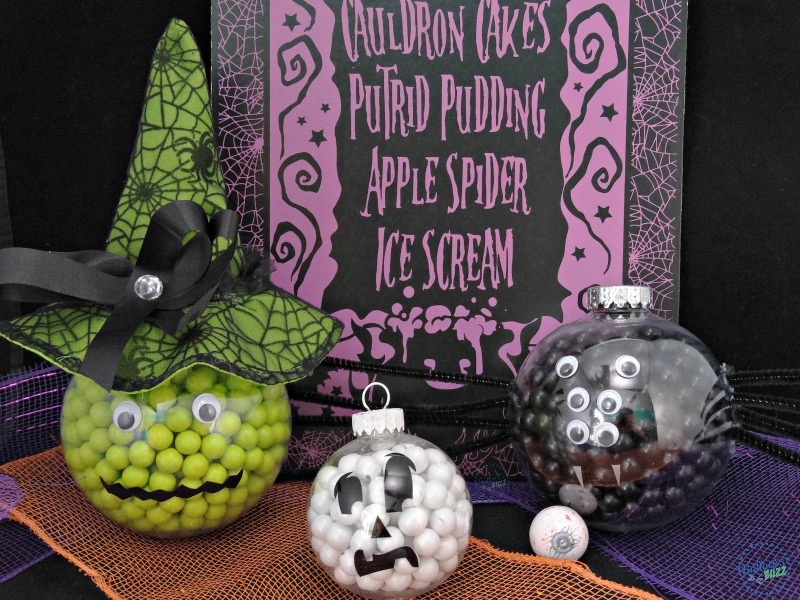 You can also use it to make spooky DIY Halloween treats, too! 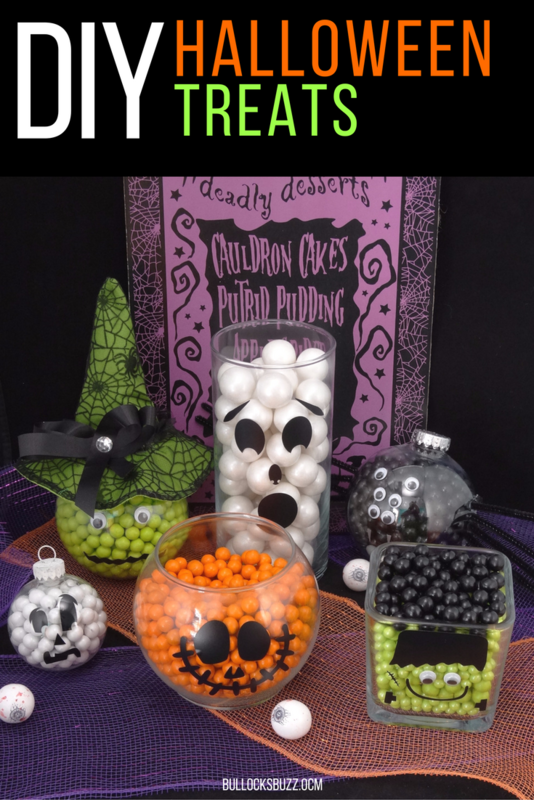 This year I’m using Celebration by Frey™ and Sixlets® products to make two extra eerie DIY Halloween Crafts! Celebration by Frey and Sixlets products provide a fun, easy, and affordable way to make your Halloween the most memorable one ever! Not only do their candies taste delicious, they make great decor! Below you’ll find two simple DIY Halloween treats along with a list of supplies and directions for making each one. They are perfect for any party, and the best part is you can eat them when you’re done! And make sure you enter the sweet giveaway at the bottom of the post! Ready to see how to make these Halloween treats? * I used a few different sources for the faces, but you can use whatever you’d like. Don’t have a die cutting machine? No problem! Simply use black paint! 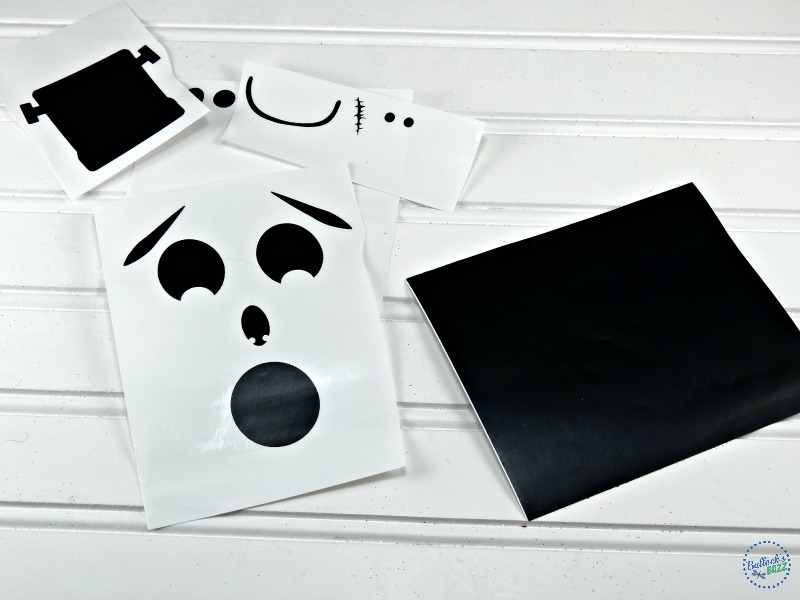 You can find all sorts of templates online or make your own. (If you are an Amazon Prime member or like shopping through Amazon, to purchase any of the necessary items, just click them in the above list. I have links embedded in each to make things easier on you! These are affiliate links so if you make a purchase using them, I’ll make a small commission at no extra cost to you). Begin by cleaning the outside of your containers with rubbing alcohol to remove any grease or dirt. Once it’s clean, try to avoid touching it anywhere other than the inside. Next, open up a new project in Cricut Design Space. Begin adding the images. I used the files listed above. For Frankenstein, I unattached the image and used his hair, scar, mouth and eyes only. Make sure you resize the images to fit your specific containers. Most of mine were between 2″ and 3″ in width. Once your design is ready to be cut, place your vinyl on the mat, set your machine to Vinyl, and hit ‘Go’. Sit back and relax while it does its thing. Once everything is cut, carefully remove the vinyl from the mat. Then, slowly peel off all excess vinyl surrounding the design you will not need. Use the weeding tool to remove any remaining vinyl you do not need. Now cut a piece of transfer tape to size. Peel the backing off of the transfer tape and apply the grid-side over each design. Next, peel the original backing away from the vinyl leaving the images imprinted onto the transfer tape. Now all that’s left to do is add the images to the container. Once finished, fill each container with the Celebration by Frey and Sixlets candy. I used Orange Sixlets for the Jack O Lantern, Green Sixlets for Frankenstein along with Black Sixlets for his hair. The ghost is Celebration by Frey White Gumballs. 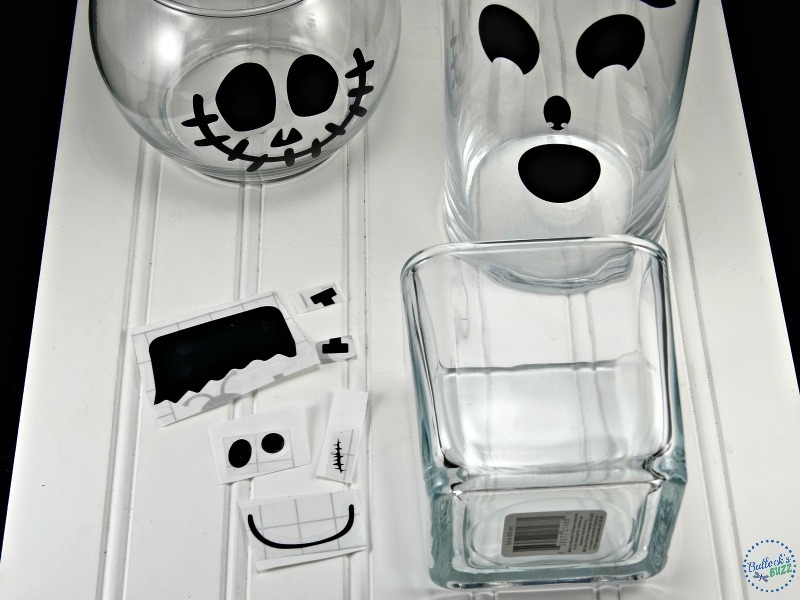 These cute candy jars will look great on a candy buffet! Ready to see how to make the second of our Halloween treats? Begin by filling the ornament with green Sixlets. Next, using hot glue, secure the witch hat to the ornaments ‘lid’. Then, using either hot glue or regular school glue (if you want to eat the candy), adhere the ornament’s lid in place. Next, glue on the witch eyes, then either draw the mouth on or use your die cutting machine. And there’s your wacky witch! Begin by filling the ornament with black Sixlets. Next, cut each pipe cleaner in half. Use the hot glue to attach four legs on each side of the spider’s body. I found it easiest to make a small 90° bend at the end of each leg and then attach it to the body. Next hot glue six eyes on your spider. 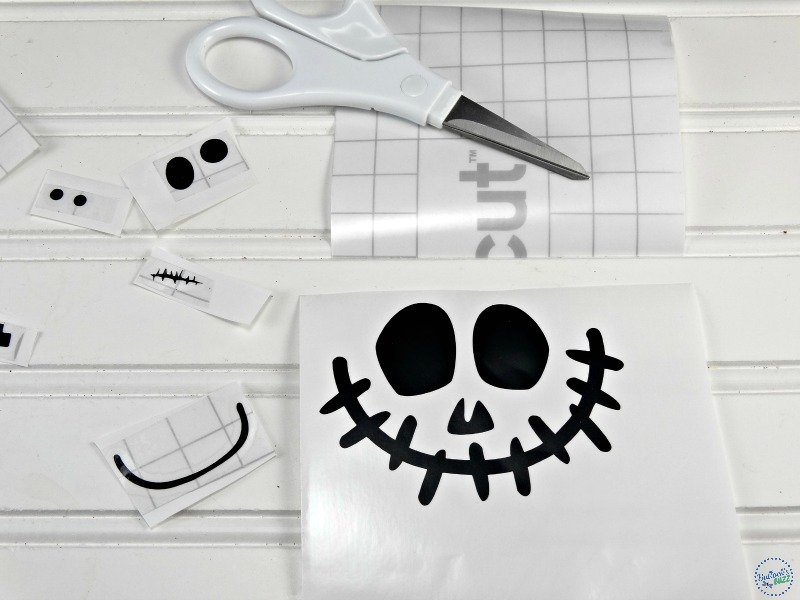 Last, using either a paint pen or your die cutting machine, add two tiny fangs. And there you have one silly spider to go along with your wacky witch! First paint the ‘lid’ white. While that dries, fill the ornament with white Sixlets. Next, prepare the face in Cricut Design Space, then use your machine to cut the vinyl. Now all that’s left is to add the vinyl facial features (or paint them on), place the ‘lid’ back on, and you’re finished! Aren’t these candy-filled ornaments adorable? 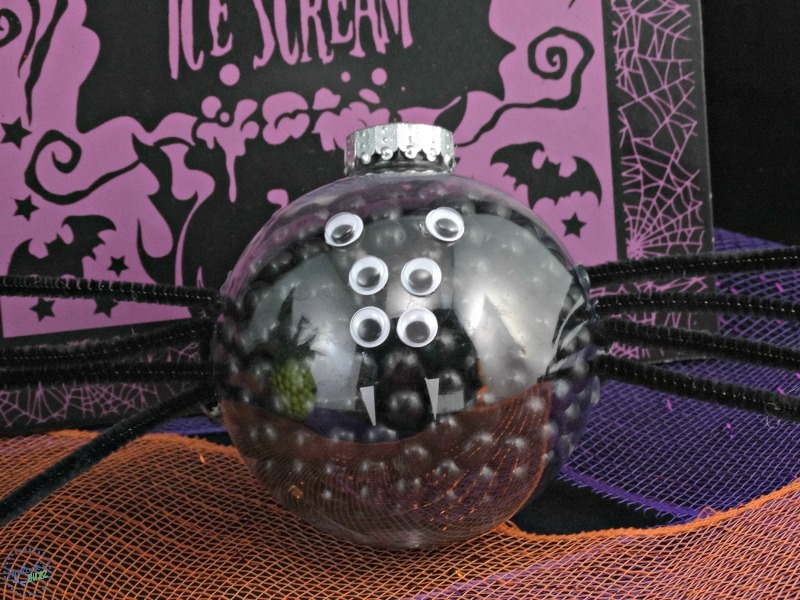 Check out my other Halloween ornaments here along with step-by-step instructions. 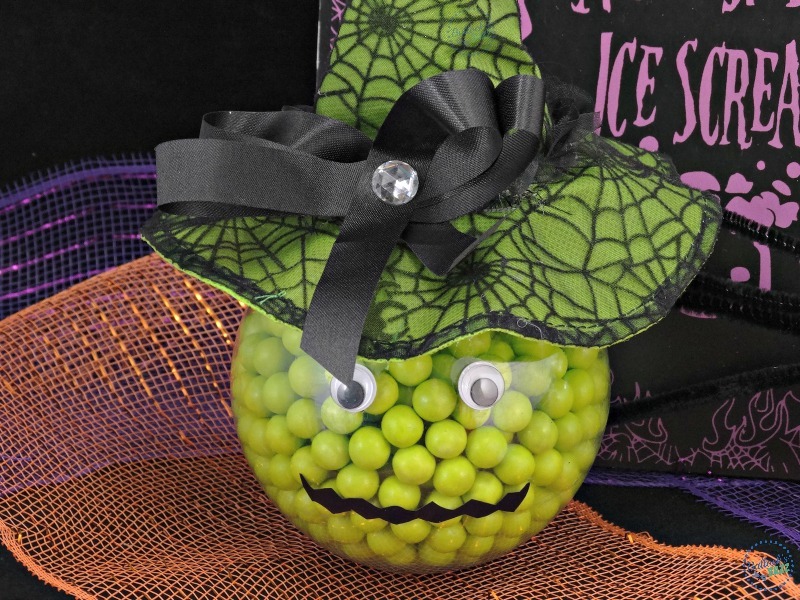 Celebration by Frey offers a huge assortment of candies that are perfect for creating spooky displays and decor that will delight scare your family and friends! You can find the Celebration by Frey™ and Sixlets® candies at your favorite retailers around the country including Walmart, Hobby Lobby, Wegmans, Meijer and many more! And if you are looking for more inspiration, below you will find a Linky full of spook-tacular Halloween/Fall candy treats and crafts! Get Social with Celebration by Frey: website | Facebook | Twitter | Pinterest. 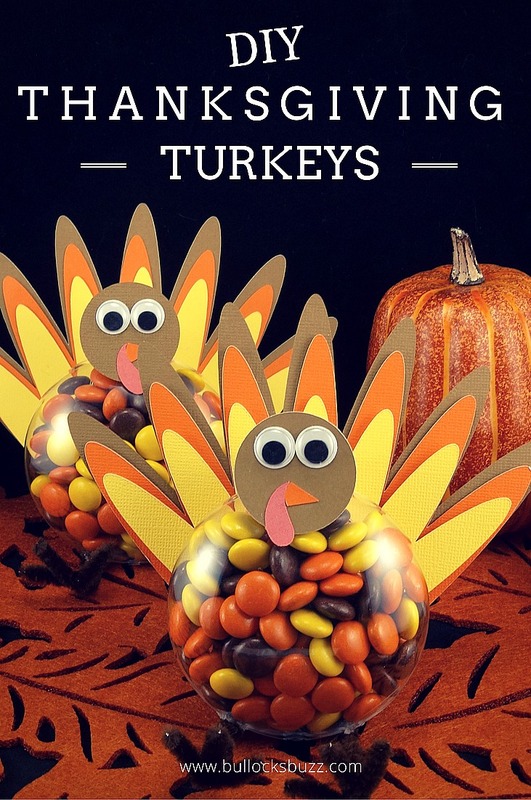 Check out these DIY Thanksgiving Turkey Treats! 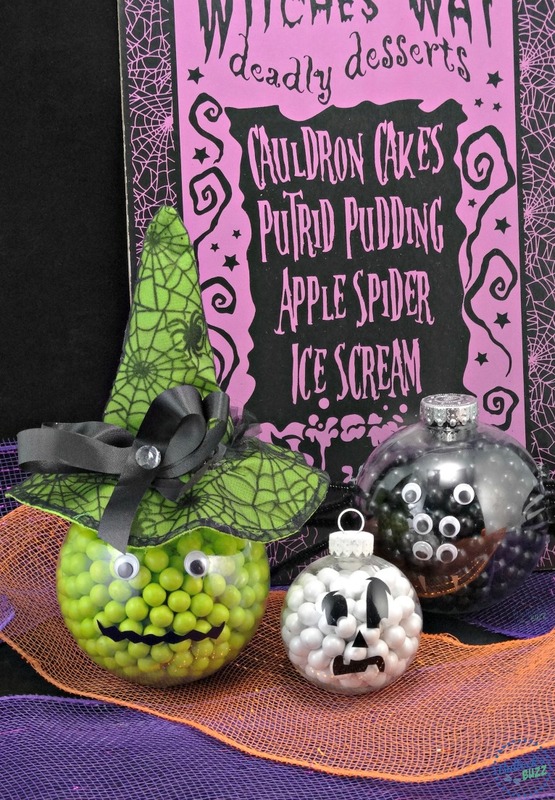 Looking for more fabulously spooky treat ideas? Check out the Linky below! I would like the Halloween Mix Gumballs because the kids would love them. The Spooky Eye Gumballs. They are creepy and hilarious and I love gum! I really like the Black Sixlets Stand Up Bag (14oz)! I think black could be used for halloween but it is neutral enough to be used any time! I would like to use the black gumballs to make spiders to give out. I’d like to get or give their colorful Foiled Solid Milk Orange Balls, These candies would look pretty in a candy bowl or in a clear goodie bag. I would like the Googlie Eyes Gumballs Peg . I see using these for crafts , and to, I love chewing gum so it’s a win/win for me! I love the Halloween sixlets assortment. I would use them to decorate sugar cookies and cupcakes. We are huge sixlets fans at our house, and they come in so many great colors! 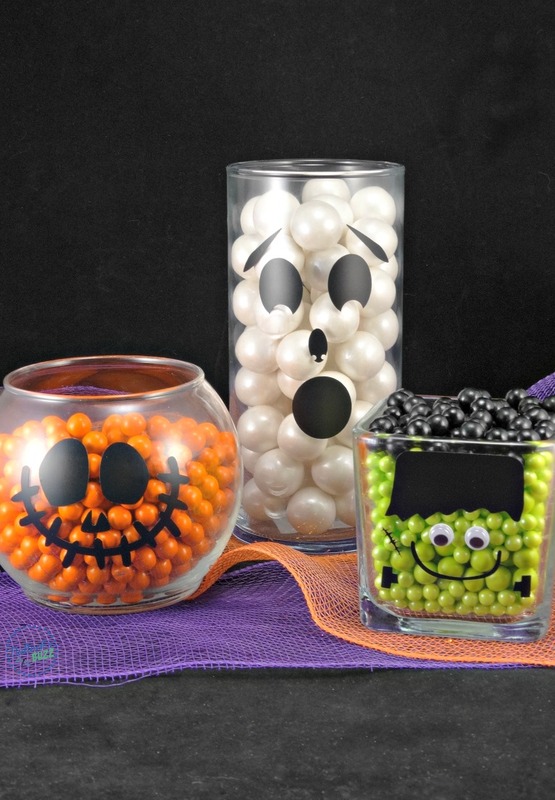 Halloween Mix Sixlets Shaker Jar because it has all the HALLOWEEN COLORS. Something for everyone. choose your favorite color!!! I would choose the foil wrapped milk orange balls. I would use them to fill my Halloween candy dish for my co-workers to enjoy! 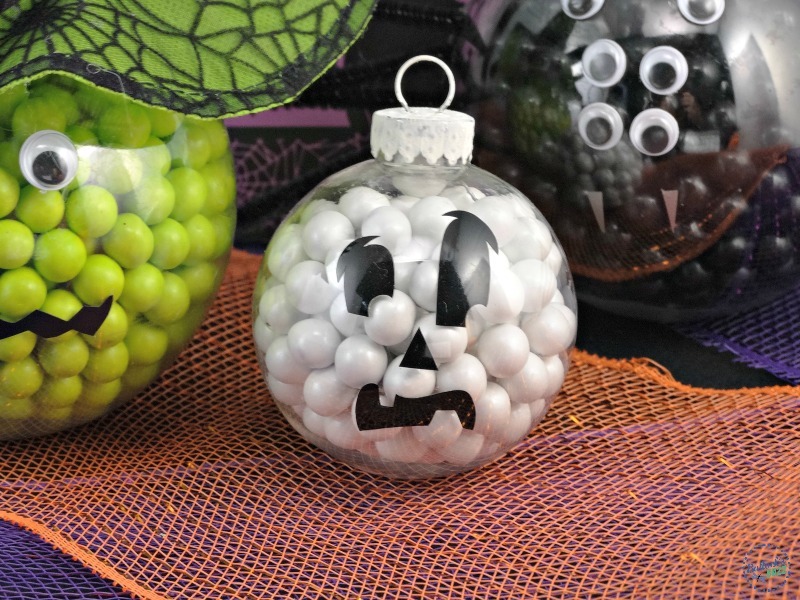 I would pick the Googly Eye Gumballs because my boys love gumballs and they look so fun and festive! I would like to try the eyeball gums becaue they look fun to decorate cupcakes with. Head over to the Celebration by Frey Website & pick the Spooky Celebration by Frey Candy that youâ��d most like to give/get and tell us WHY. The Nerds Filled Spooky Eyes Gumballs because they look cool and sound really tasty! 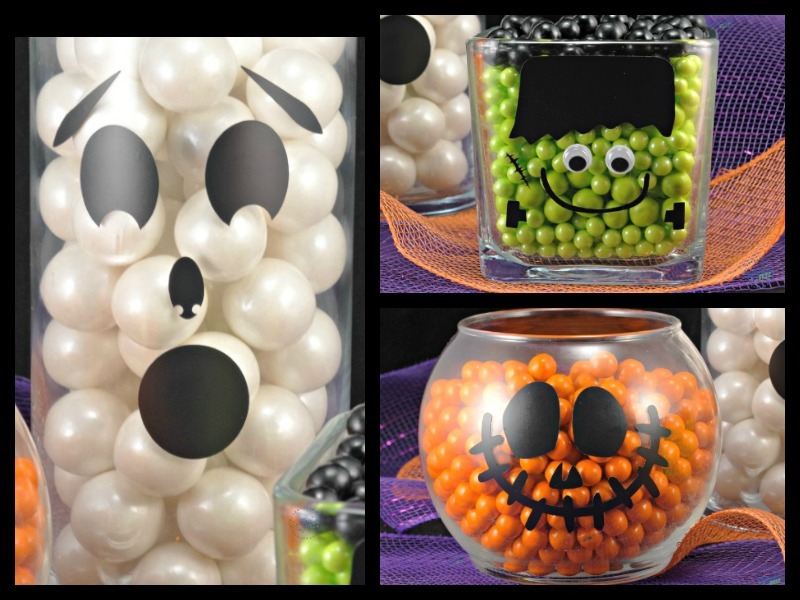 In a tall glass decanter I would layer the Halloween Mix Gumballs, Spooky Eyes Gumballs and the Googlie Eyes gumballs for our dining room table. I pick the shimmer gold-sixlets party jar, I will be 50 next month and that would be nice for my party decor. 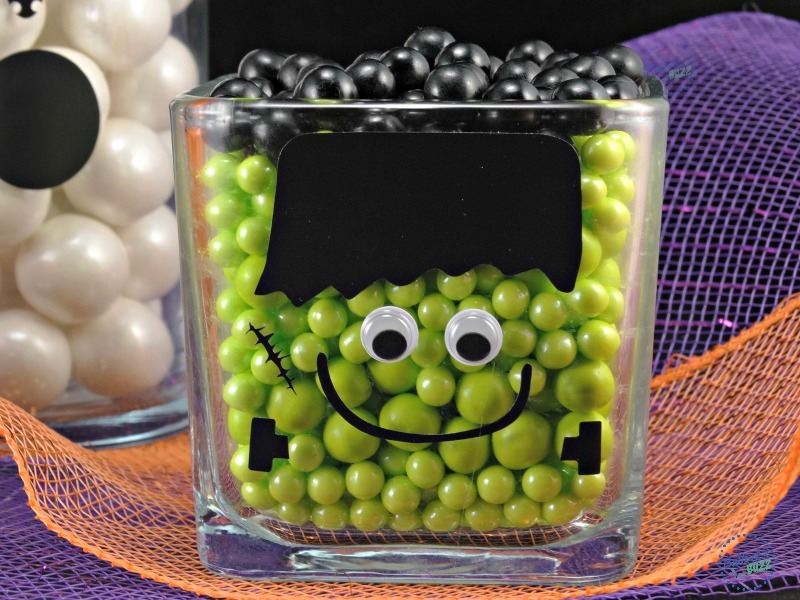 My grandson and I would love to use the Halloween Mix Sixlets shaker jar to decorate cupcakes. The Christmas Mix Sixlets are very festive & seasonal, & good for baking as well. I like the chocolate sixlets the best and the grandkids love the gumballs!! Love your Frankenstein. LOL They are all adorable. I like their Halloween Mix Sixlets Shaker Jar. We are planning on letting the kids decorate their own cupcakes and cookies and this would be perfect. My understanding is Frey chocolate is really delicious..one reason! I really like the googlie eye gumballs. They are perfect for many fun cupcake and cookie ideas! The spooky eyes because the kids would think they were cool. I’d love to try the Chocobloc Orange Bar! I love the Foiled Milk Peanut Butter Filled Hearts the most of all of the Frey’s Celebration collection of fine candies. I would like the orange shimmer sixlets, my boys would love these to decorate cakes for Halloween. I would like the orange sixlets because that was the candy treat we got when we were kids. I would most like to give and get the Googlie Eyes Gumballs Peg Pouch because they look silly and probably taste delicious.